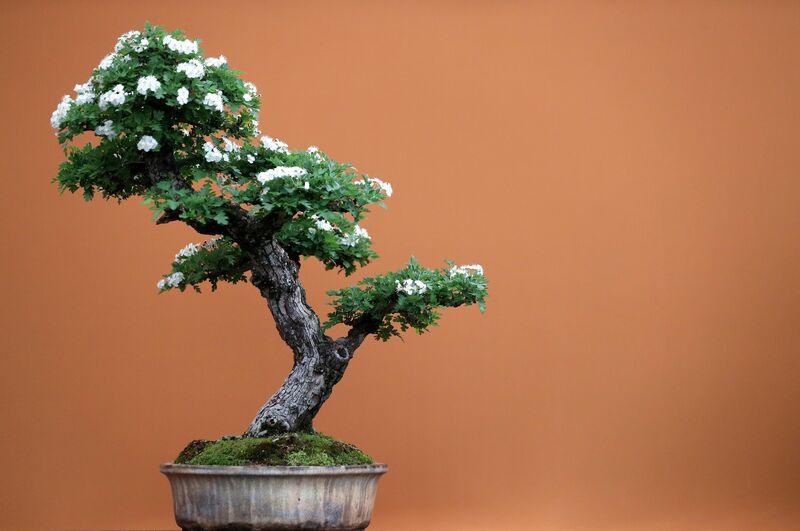 A thief or group of thieves has stolen $118,000 worth of bonsai trees including a prized 400-year-old Shimpaku tree from a bonsai master’s garden near Tokyo, Japan. Seiji Iimura’s family has been creating and tending bonsai trees for five generations, but now his giant bonsai garden is missing some of its most expensive trees, reported CNN Monday. The 400-year-old tree is worth roughly $90,000 and was set to be entered in a “beauty competition” in February. The stolen bonsais could be sold for a “small fortune” on the black market and may end up in Europe, according to CNN. The bonsai thief or thieves made off with three Goyomatsus, or miniature pine trees, three Shimpakus, or rare juniper trees, and the prized 3-foot Shimpaku. The thief took the “most valuable trees” in the couple’s 3,000-tree garden, reported CNN. Shimpakus are especially hard to find because they are hard to obtain — they grow on dangerous cliffsides and are slowly shrunk down to miniature form by bonsai masters. Bonsai means “planted in a container” in Japanese.